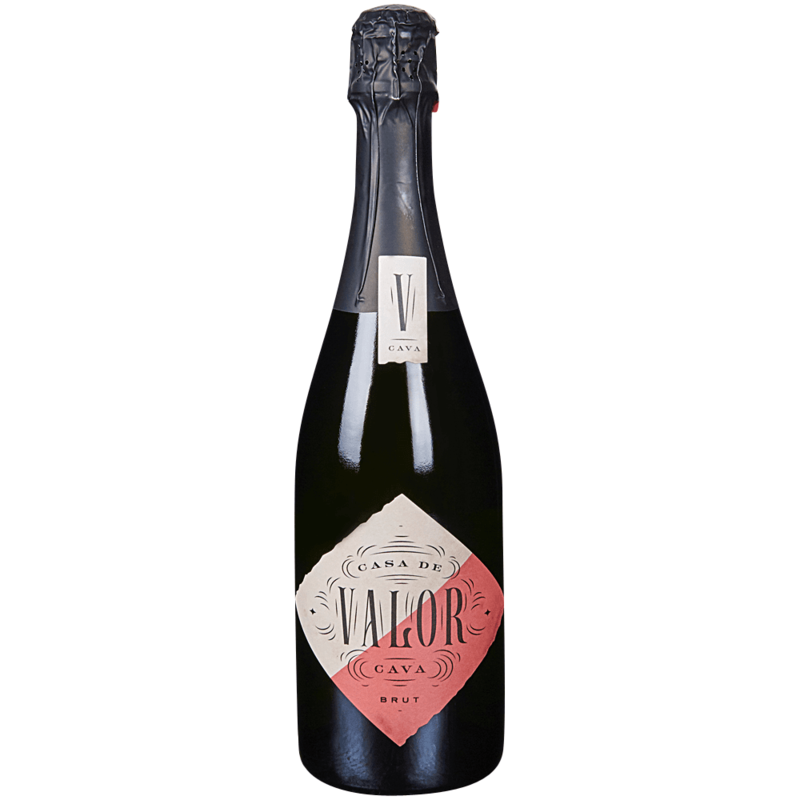 Our cava has a golden pale hue and is accompanied by a core of fine bubbles. It exhibits lemon citrus with a touch of apple, spice and an underlying floral softness. On the palate, a delicate sparkle is combined with vibrant acidity to deliver a mouthwatering and elegant blast of sweet fruit, citrus peel and brioche.